Green Leader Mike Schreiner hopes to lead his party to its first ever seat in the Ontario legislature. Ontario Green Party Leader Mike Schreiner's long journey into Ontario politics began in the tiny community of Wakeeney, Kansas. "My dad would put me on the tractor in the morning and I would drive around in circles all day long. And a lot of times I'd just spend my time thinking about politics and pretending that I was giving political speeches and things like that," Schreiner said in an interview. "I've always had an interest in politics from a very young age." Born: June 9, 1969 in Wakeeney, Kansas. Profession: Local food entrepreneur, NGO founder. Education: University of Kansas, bachelors degrees in history and business administration (1992). Indiana University, masters degree in history (1994). Personal: Married wife Sandy in 1996. The couple has two daughters, aged 14 and 9. He came to Toronto for love in 1995 and married his wife, Sandy, a year later. But he also fell in love with the city and started his own business, Toronto Organics, a local food company that delivered to people in Toronto. His journey to political leader still didn’t begin for almost 10 years after his arrival in Toronto. He hadn’t joined any political parties until he started volunteering for the Ontario Greens in 2004. By 2009, he was the Greens leader, faced with the task of improving upon a 2007 showing in which under former Leader Frank De Jong garnered eight per cent of the popular vote but no seats at Queen’s Park. Kansas-born Schreiner — a Canadian citizen who has lived in Ontario for the past 16 years — doesn't think of himself as a politician. "I just don't fit into the left-right political spectrum," he said, listing John F. Kennedy, Tommy Douglas and Bob Dole as figures he looked up to. "I'm an entrepreneur, small business owner who's developed and started green businesses and environmental non-profit organizations. I don't fit in any one category and I felt like the Green Party was a political party where I just felt at home." "My daughter jokes that I was the local food dude before local food was cool," Schreiner says. He operated the company until 2005, when he co-founded Local Food Plus, a non-profit organization that promoted local food systems. In March 2009, he ran in the Haliburton-Kawartha Lakes-Brock byelection in which then-PC leader John Tory lost to Liberal Rick Johnson. 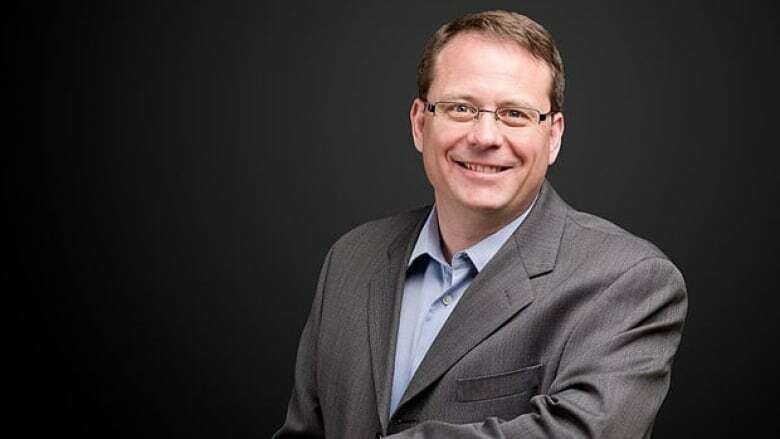 Eight months later, Schreiner became the first full-time leader of the Ontario Greens — he was acclaimed after De Jong decided to step aside after 16 years as leader. Schreiner ran unsuccessfully in Simcoe-Grey during the 2011 provincial election, and is running to unseat Liberal minister Liz Sandals in the Guelph riding this year. This year, the party's election goals include getting at least one Green MPP elected and also to set the agenda so some of the party's priorities are reflected in the new legislature. But the Greens may not be in sync with the mood of the electorate — polls have suggested the environment is not a priority issue for many voters. Still, Schreiner says his party is addressing the issues that matter to Ontarians now, particularly rising energy prices, for which he believes his party has "long-term solutions." The party also wants to support small- and medium-sized businesses and family farms "so we develop strong local economies that can withstand some of the global shocks in our financial markets," he said. Another obstacle is simply getting the party's message out and having it resonate with voters. "One of our biggest challenges is just lack of capacity and just being able to share our vision with people and our message with people. Without a seat in the legislature, we don't get the airtime that the other established political parties have," he said. Since Schreiner took over the leadership in 2009, however, fundraising dollars have doubled, he says. The party went from having just one part-time staffer to eight full-time positions, and membership has grown by 40 per cent. Schreiner also believes the party is competitive in a number of ridings across the province — notably in the Niagara Escarpment (Dufferin Caledon and Owen Sound-Bruce Grey among them), central ridings in Toronto, London and Ottawa as well as some ridings just outside the Greater Toronto Area like Quinte Northumberland West and Prince Edward Hastings. What connects all those ridings, Schreiner believes, is a strong sense of community — family-run businesses, community associations, or family farms. "Those are areas where the Green party does very well and I think it's because the issues we're talking about are relevant to people's day-to-day lives," he said.